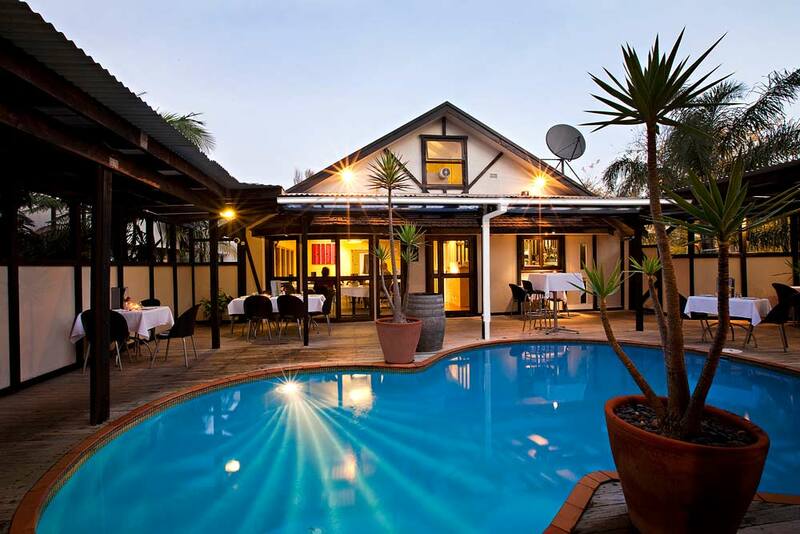 Mount Richmond Hotel has everything you need for your special occasion. We’ve got a fully stocked bar, onsite catering & restaurant kitchen, furniture & table settings, entertainment, hosts and clean-up crew – with affordable function packages, we are Auckland’s best value function venue. Work with our experienced team to make sure the details are just right, and leave the rest to us. Our team of party planners, hosts and chefs will have everything ready for you to turn up and enjoy a stress-free day! And when you’re finished, we’ll clean up everything – leaving you to enjoy precious time with your family and friends. We’ve hosted many parties from engagement parties to weddings and anniversary parties, 21st birthdays, kids birthday parties, milestone birthday parties and many other kinds of celebrations. Our experienced team will work with you to ensure the day is just right and we can provide everything you need for your celebration. If you prefer to bring your own decor or entertainment, we’ll be happy to set it up for you. 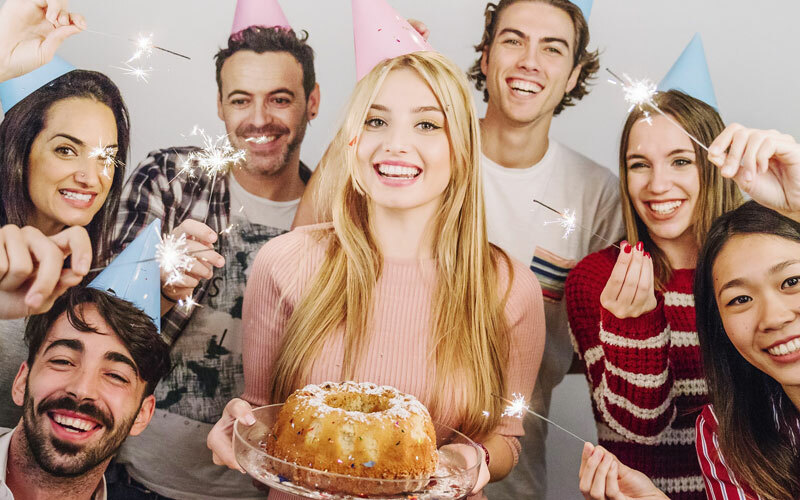 Planning a 21st birthday party in Auckland? Mount Richmond Hotel’s PoolSide area or Richmond Room are the perfect event venue for such celebrations! Enjoy a BBQ poolside, with undercover tables and chairs surrounded by up-lit gardens with outdoor projector and screen for photos. Looking for a more formal feel? Head indoors to our Richmond Room for a buffet dinner with your own bar and bartender. This space looks great with fairy lights from the ceiling, and there is plenty of room for a DJ and dance floor! Mount Richmond is a great venue for 21st birthday parties in South Auckland. 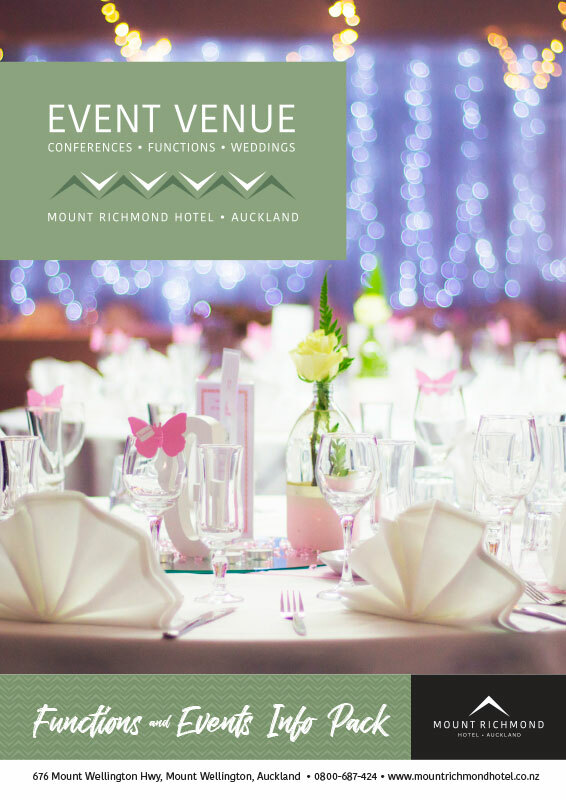 If your looking for an affordable fully licensed venue in Auckland with on-site catering, a personal party planner and accommodation for your guests, Mount Richmond Hotel is the perfect place for you! We offer some of the best venue hire rates in Auckland, competitive and generous catering options, and have hosted hundreds of parties and celebrations of all kinds over the years! 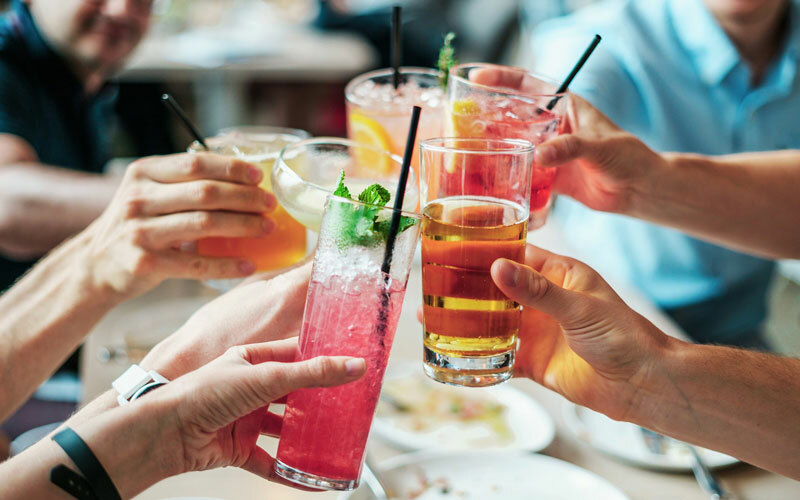 Whether you want to put your own touch on your party, or have us look after everything, our Party Planner will work with you to ensure you have a night to remember! 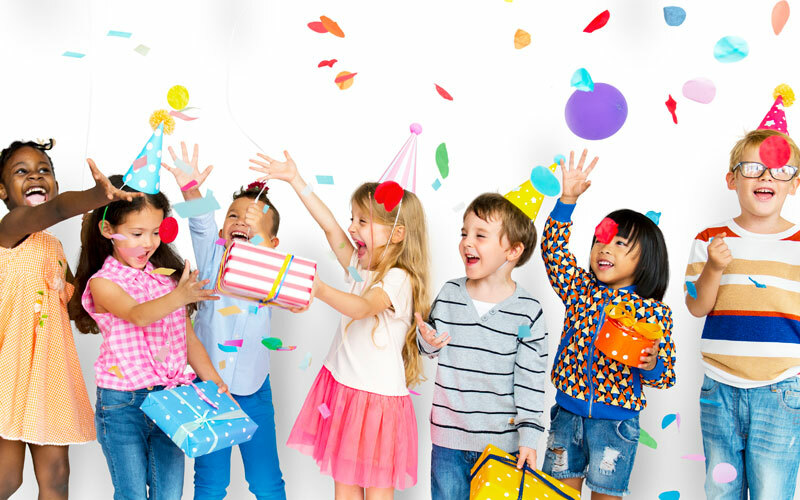 Fully catered kids parties are now available at Mount Richmond Hotel! Sweet and savoury treats for children and adults served in our wonderful undercover poolside area, with use of the pool, kids games and complimentary ice cream for kids included in all of our party packages. We can also help you find great entertainment such as clowns, fairies or magicians! 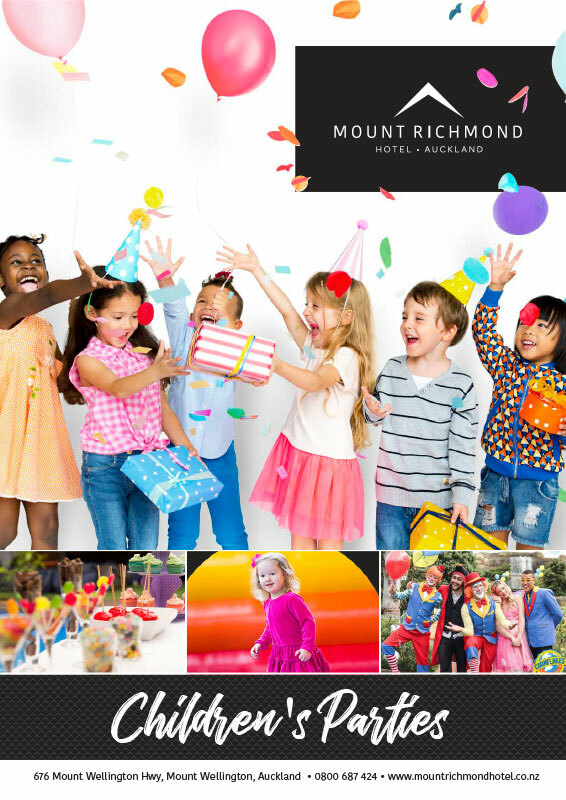 Mount Richmond Hotel is a great affordable function venue for children’s birthday parties. Mount Richmond Hotel offers one of Auckland’s most affordable wedding reception venues, and one of the few with enough on-site accommodation to host the whole wedding party as well as guests. 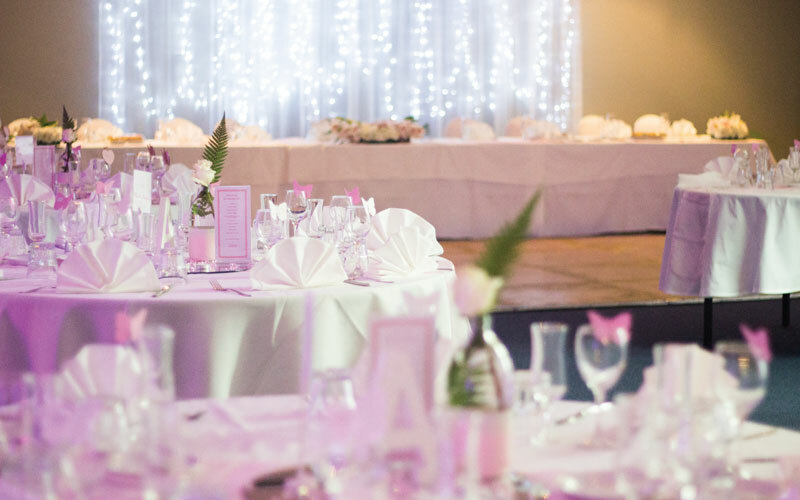 Our experienced team will work with you to ensure all of the fine details are just right, with place settings, bridal table, dance floor, buffet dinners and personal bar all available. Honeymoon Suites available! Great for intimate wedding ceremonies and large wedding receptions. Submit your email address to download our Functions Info Pack and view Pricing, Menu’s and Additional Useful Info. Come by anytime for a tour of our facilities and have a coffee by the pool with one of our team to discuss your upcoming function. Submit your email address to download our Children’s Party Info Pack and view pricing, menus and additional useful info.